Everyone loves to have delighting and tempting spices in their food. In addition, if the spice is fresh and abide from addition then its the best! Today our concerned topic is about a herb plant Coriander. It is also called Cilantro and is well-known by everyone. These are small; fragmented green coloured leaves which slightly resembles the webbed feet. Well, lets move to our topic and I am sure that you will be surprised by its health benefits. It is an aromatic, much-branched herb which bears small, white or pinkish flowers. Coriander plant is an annual herb which bears very soft and supple leaves. It has a distinctive odour which is really fragrant. The plant is approximately 1-3 ft tall. It bears fruits which are round, yellowish-brown and dicotyledons. The plat bears fruits and flowers in winter season. Coriander plant is a spice as well as an ornamental plant. In India, this plant can be easily seen at kitchen gardens, gardens, potted plants and many more. It is native to India and every household in India uses dry coriander fruit as spice. The leaves of coriander are widely used as a garnishing ingredient in curries, soups, fast foods, gravy items etc. 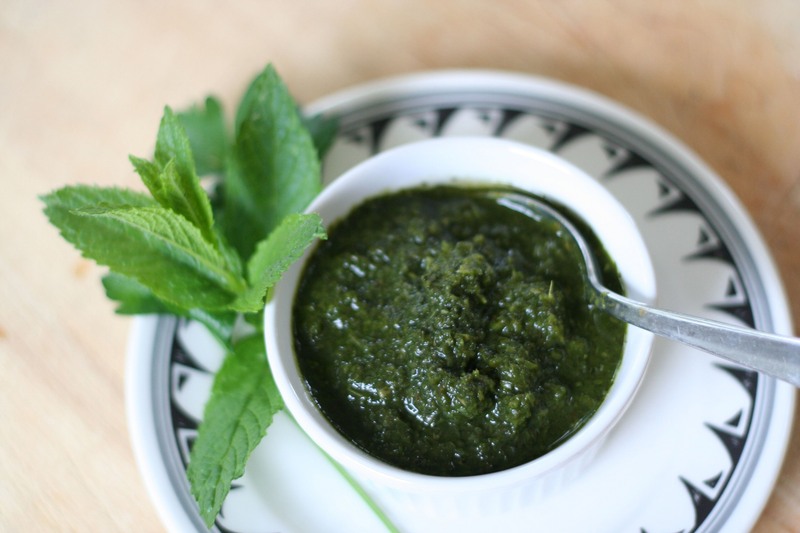 Coriander leaves accompanied with mint leaves and chillies prepare a very well dip called ‘green chutney’. It is very well in taste and enriched with benefits. 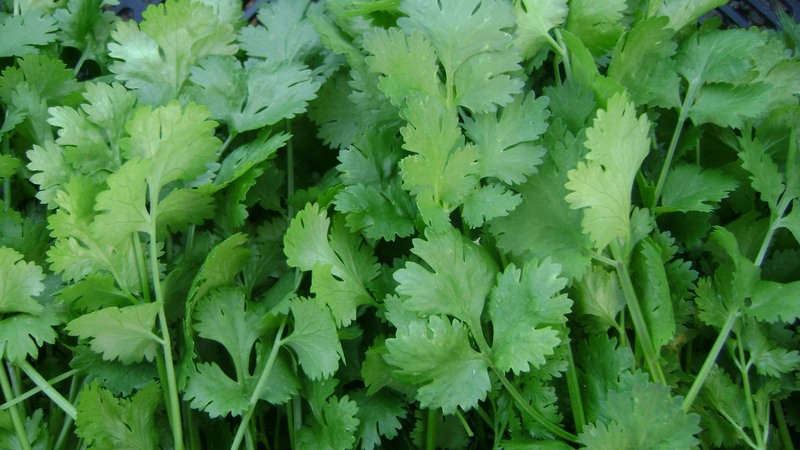 In Chinese and Thai dishes, coriander leaves are used in steamed salads and other. Many of the soups also Includes the infusion of coriander leaves in for an herbal taste. The fresh and tender roots of coriander is also used in many dishes. The fruits/seeds of coriander is widely used in Indian cooking; the powdered form is also used a lot. Now, we will move to our prime topic which is ‘Health benefits’. Many of us are unaware that this small herb can be highly beneficial in many ailments even. Coriander is anti-inflammatory, styptic, anthelmintic and digestive in nature. Soak aniseed, coriander seeds and poppy seeds overnight. In morning, grind the seeds in the same water. Strain it well. Have this water, it is a super coolant drink for the body. Pasted coriander seeds taken with water and honey helps to quench long-standing thirst. Add 2 teaspoon of white cumin seeds and 1 teaspoon of coriander seeds to a litre of water. On the next day, take a glass of this infusion twice to thrice a ady. You can also add some palm candy as a natural sweetener. Repeat this for a couple of weeks. Grind 20 gm coriander and boil it in one glass of water. Strain the solution through a fine cloth. Put 1-1 drop in both the eyes. It cures conjunctivitis, redness of eyes, watery eyes and pain in eyes. Put 1-2 drops of coriander juice in eyes. It prevents boil in eyes. 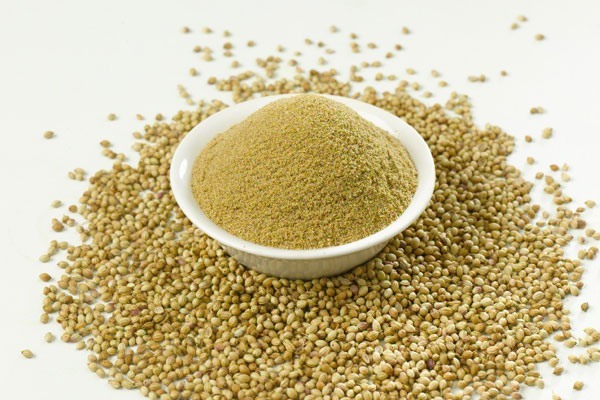 Take and grind equal quantities of coriander and barley seeds. Prepare poultice of the paste and apply on eyes. It cures swelling of eyes. Take 10 gm each of coriander and rice. Soak them in water for overnight. Next morning, prepare decoction of this mixture and give 30 ml of decoction to the patient twice a day. It cures all kinds of fever. Give 6 gm coriander powder with 10 gm sugar; twice a day. It helps to cure both joint pain and arthritis. Boil 10-20 gm of coriander seeds in a glass of water and 10 gm sugar candy. Give this to the patient. It stops bleeding from boils. Take equal quantities of Harad and coriander. Boil them in 4 times water; till it is reduced to 1/4th. Mix jaggery in it and give to the patient. It cures all kinds of piles. In case of stomach heat, give 2 gm coriander powder with 5 gm sugar; 2-3 times a day. In case of stomach worms, give 1 gm coriander powder with 20 ml wine. For stomach indigestion, give 10-15 ml of coriander oil. It gives immediate relief. Chew 5-10 coriander leaves everyday. It acts as a natural moth freshener and cures Halitosis. Soak equal quantities of coriander and Indian Gooseberry overnight. Next morning, grind them and strain the solution. Give this with sugar mixed in it. It cures headache due to tension and heat. Grind 10-20 gm coriander gm coriander in the rice water and sugar in it. Give this to the child thrice a day. It cures cough and is also beneficial for Asthma in children. Give 10-20 gm of coriander decoction; twice to thrice a day. It helps to control excessive flow of blood during menstruation. Prepare a paste of 100 gm coriander powder with 100 gm vinegar. Apply the paste on the bald patches and hairs. It is a very useful remedy for baldness. Take equal quantities of ginger root, cloves and coriander. Give 2 gm of this powder with warm water twice a day. It strengthens the digestive systems and cures the bowel. Grind 10-20 gm coriander or grind the same amount of its leaves. It cures boils and acne in face. Soak 5 gm coriander in 100 ml water overnight. Next morning, crush and strain the solution. Give this to the patient for gargle. It cures boils in mouth. Many feel soapy and bitter taste to have coriander; in such cases the leaves may be mild and not eligible for consumption. Excessive intake of coriander reduces the sexual vigour. It may also lead to discontinued menstruation. Coriander is also harmful during Asthma. So guys, now what is your feedback for this small herb! Apart from simple spice plant, it is a potent medicine too. Believe in Mother earth which produces such nectar for the goodness of humanity. Each and every herb present around us is filled with some goodness. After all, the green colour itself signifies the wellness and smooth life. Go Green and Live well! I Agree on the many benefits of Coriander…a lot of plants when used directly in raw form have innumerable health benefits. Thank you so much for your honest feedback. I am really happy to see your comments Alok sir. Even we eat coriander leaves daily either in salad or chutney form. Excess intake may be cause for kidney stones though. So, people who are having kidney stones problems should avoid it. Welcome, Shalini. You don’t have to call me Sir ? Thanks. Written in a simple way to understand.